Tricia Deed writes about hobbies and leisure activities. Let's talk about a budget for our entertainment. Have You Tried Doing a Coloring Book? 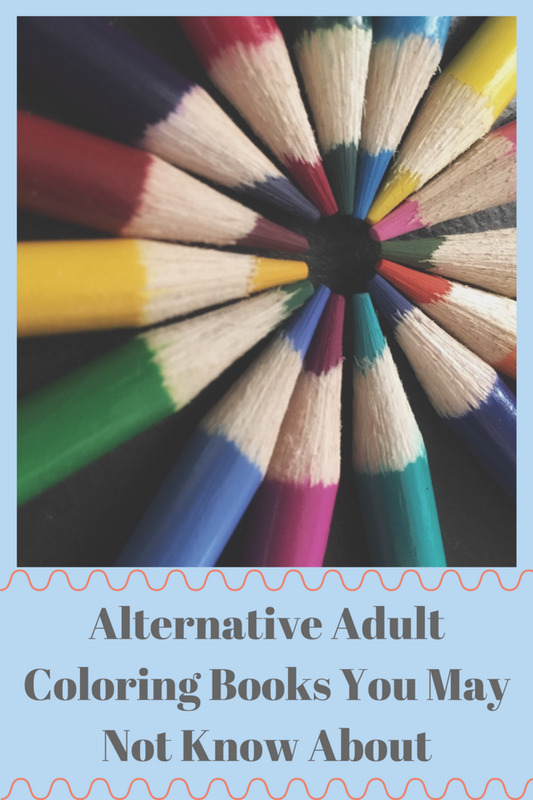 My groups of friends joined the popularity of purchasing coloring books for adults and spending a few minutes or hours coloring on a daily basis. The first book we purchased had 39 pictures of mandalas. A small box of basic coloring pencils started our adventure. We worked with the primary colors of red, orange, blue, green, violet. black, white, and a few other tints which were in the small box. The initial starting stage began with the techniques of our elementary school years. The instructions included the color wheel which we started paying attention to after getting bored with the basic colors. The simple act of coloring is the beginning of gaining tinting knowledge with personal experiences of school day memories and trial and error. As you follow suggestions for cool and warm colors, you'll begin to understand how colors offer contrast or compliment each other. The emotional side benefits of tranquility and immediate rewards encourage learning. Learn these tips below. As we tired of working with the basic colors, we started to mix our tints in order to have more variety and intensity. Read and yellow produce orange. Blue and green is a favorite blue-green combination. Yellow and green produce brown. My tip is to make a personal color chart. An easy method of learning how colors change is to draw a series of squares in a row. Fill each square with a different color. Take yellow and cover each of those colors. Magically, this produces a visual aid of hue variations relating to tone or value. Do this with all the basic colors and keep it handy for reference. What Is Tone or Value? It is referring to the lightness or darkness of a color. Example: dark blue versus light blue. We learned how to mix the basic tints to produce other colors; however, we did purchase a larger box of colored pencils for more variety. The exercise of making a chart is not wasted. We learned that purchasing a big box of coloring pencils does not guarantee desired tints. 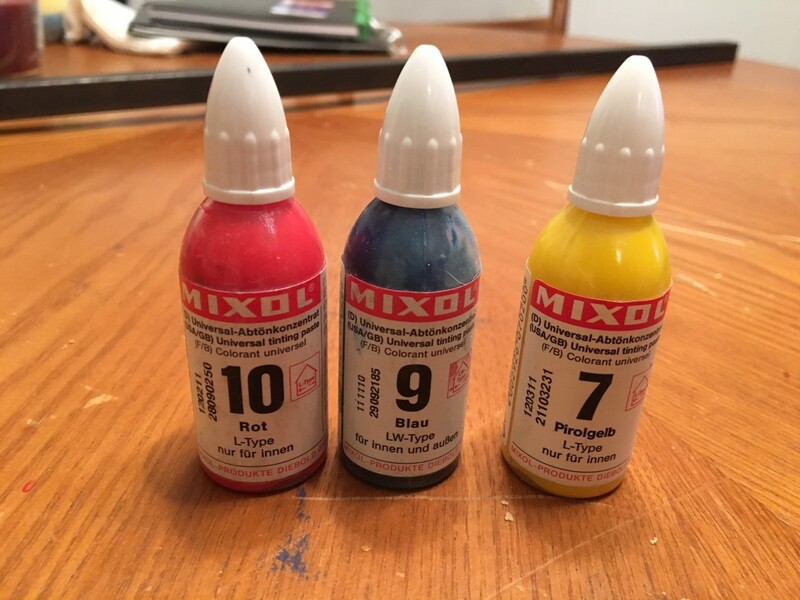 There are many times when tints need to be mixed in order to get the exact hue that we require. After mandalas, we moved on to objects, animals, people, and landscapes. 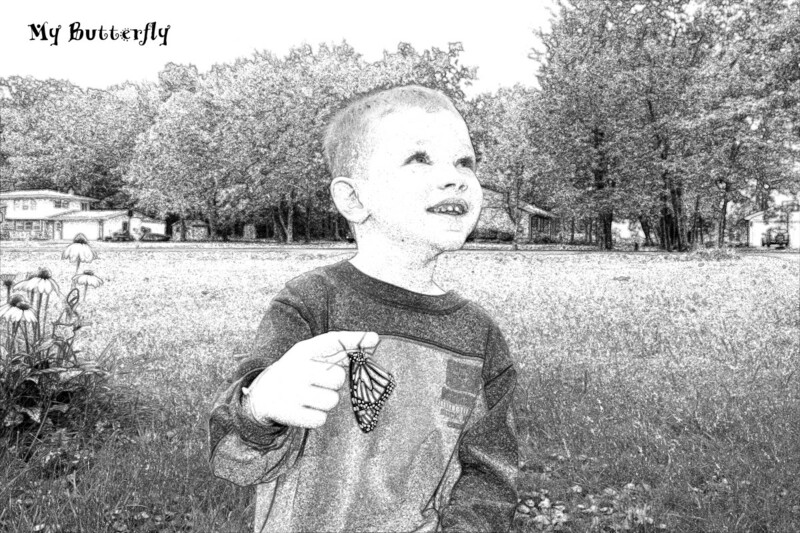 These drawings are available as realistic, fantasy, and abstract. Our second interest was coloring landscapes. 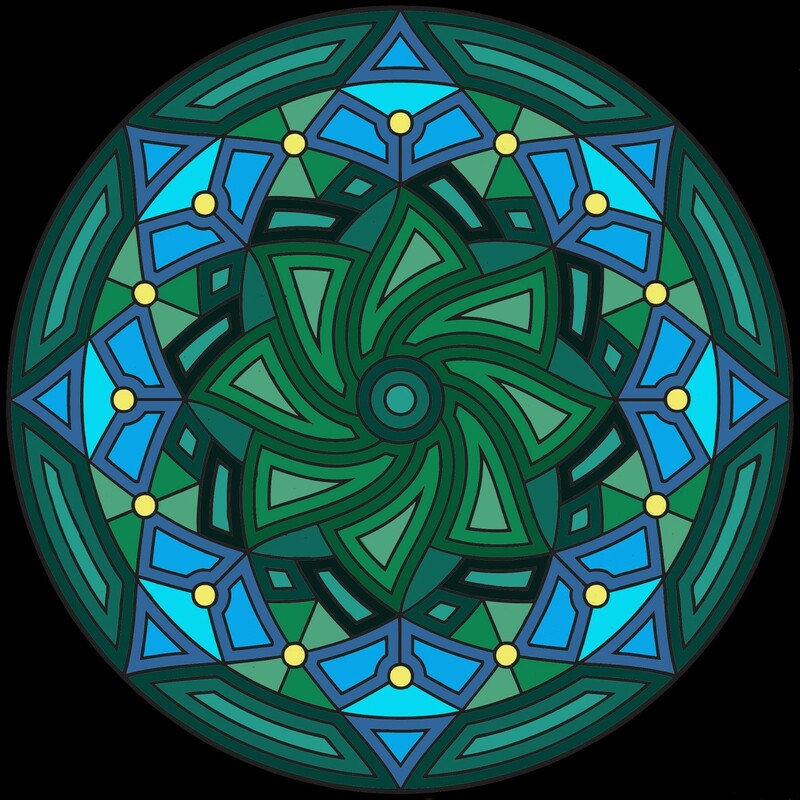 The lessons learned from doing the mandalas crossed over into reality. Nature has a colorful palette. Prairies, flowers, gardens, fields of assorted foliage, trees, mountains, waterfalls, bodies of water, countrysides, suburban communities, city landscapes, and more offer challenges and experimentation with doing your best to duplicate nature’s splendor. Leaves are different shades of green in the spring and summer. Autumn changes with a burst of yellows, oranges, and reds. Winter is a challenge to give the bark of the trees their winter shadows. As you become more aware and see the visual array of colors a new world opens. Landscapes are living art and the colored pencil, like a paintbrush, needs to breathe life into a flat sheet of paper. The pencil needs to be manipulated into various positions to create a variety of strokes and color application. 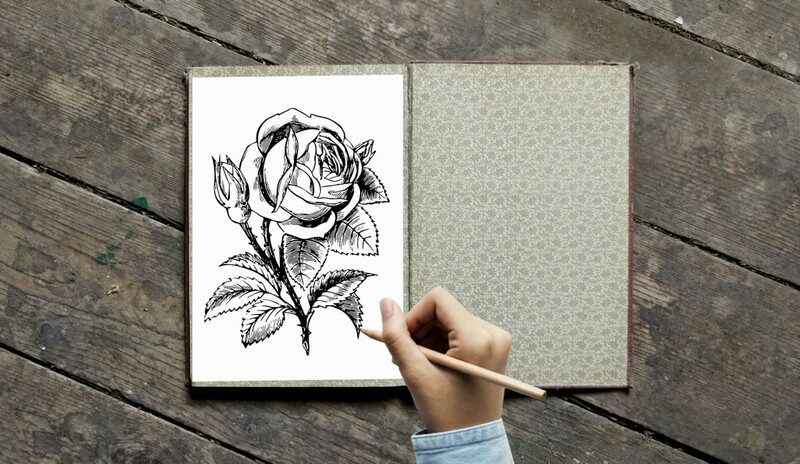 Draw a flower on a sheet of paper. Color one flower in the direction of how the petal is growing. On the second sketch color across the grain. On the third sketch, make circular movements at the edges of the petal. Note how each flower sample appears. The direction of the lines do make a difference. Landscaping teaches light and contrast. Where is the sun shining? Is there a cloud cover? 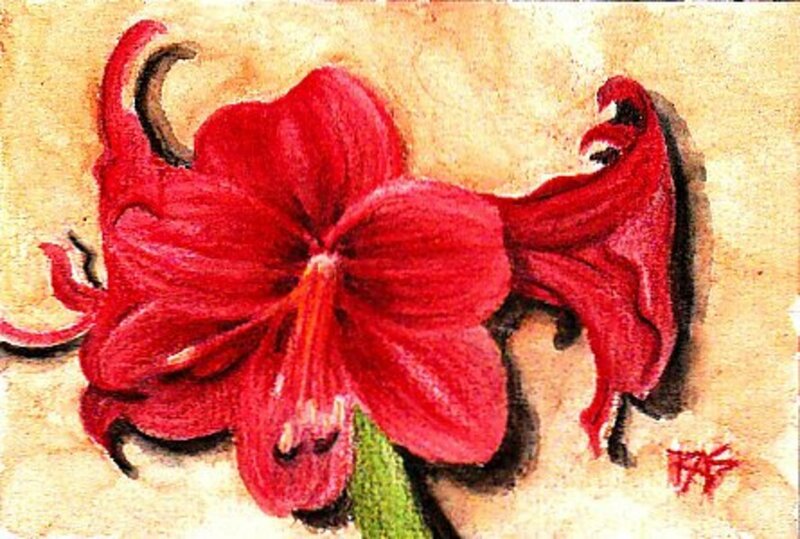 Shading and outlining become a necessity to add texture to a flower, a leaf, and even a blade of grass. Some of the artists draw lines or lightly shade in specific areas in their drawings. These guides help novices to better understand the importance of shading to add depth or fullness to an object. As you learn how to create depth and contour to the landscaping, these same skills will be valuable in portrait coloring. Portrait coloring which is what I enjoy will use all the color tinting knowledge, pencil stroking, and light and contrast techniques. If you like the work of a particular artist, purchase their book. 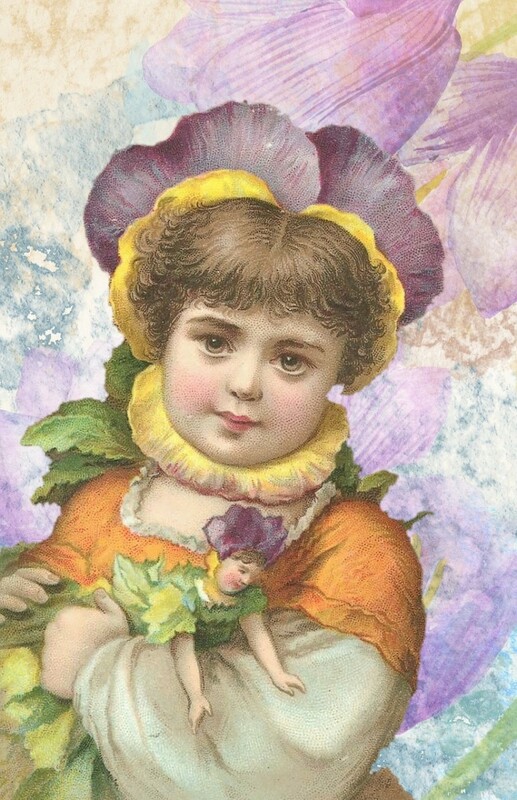 There are drawings, sketches, and photographed copies of women, men, and children. Realistic, fantasy, and abstract styles offer a variety of technique practice. It’s not all work! It is a lot of fun, and it helps pass the time when traveling or waiting for an appointment visit. Tip: I download free online samples offered by a variety of artists. 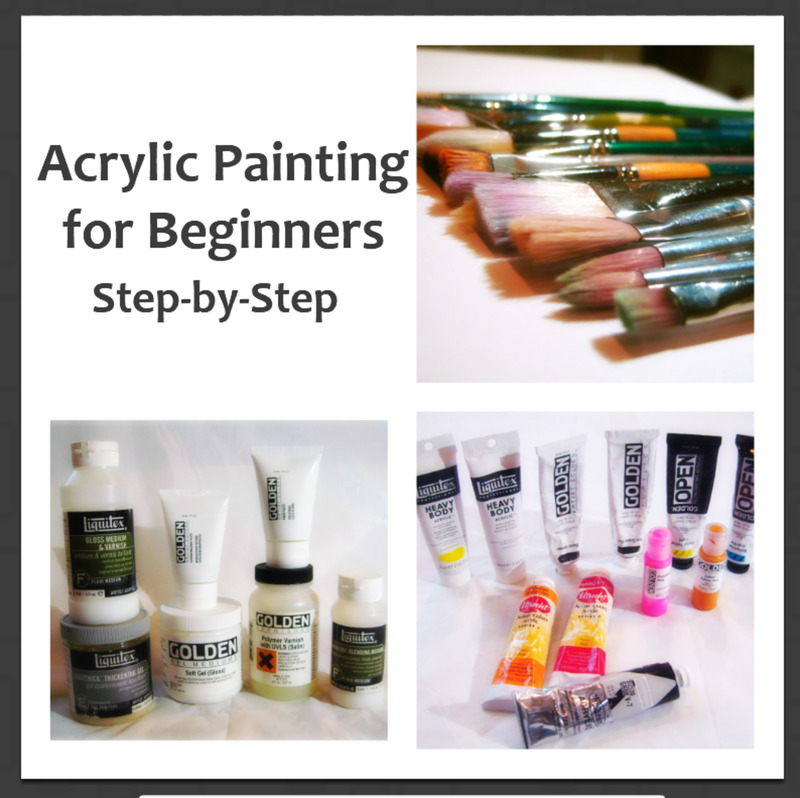 This has helped me to improve my drawings, coloring, and painting. It is always helpful to learn from others. The color of the human skin is composed of various colors. The skin may have a base of pink, peach, brown, red, green, orange, or blue. The skin hue will vary with the nationality and indoor or outdoor lifestyle of the individual. Use very light strokes and fill the portrait drawing with one of these mentioned colors. The pencil may be moved vertically, horizontally, cross-wise or in a circular pattern in order to achieve a smooth and blended application. Cover all of the exposed skin areas. Add a second layer using white, tan, light or medium shades of brown, gray, or black. Again, apply very lightly. Make a judgment call with each layer as to when it is to your liking. The pencil may be moved vertically, horizontally, cross-wise or in a circular pattern in order to achieve a smooth and blended application. Analyze the character and personality in the portrait: Will this person be a redhead, blonde, brunette, gray, black hair? Analyze the background features, if any: This determines the color of the person’s hair and wardrobe. 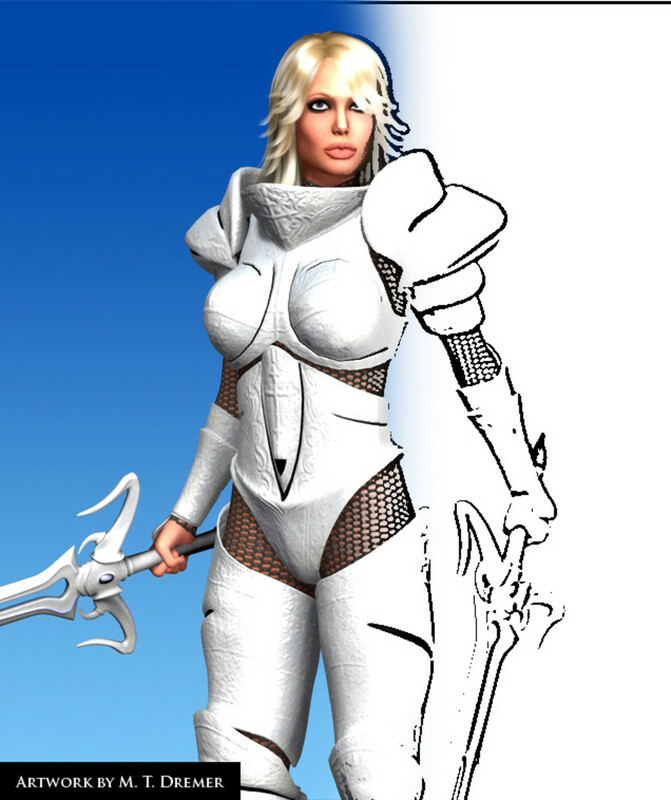 Start coloring the background first: Similar to painting, start with the background and color forward. Skin color: Will you use peach, pink, tan, light brown, blue, ruddy, yellow, red, or black? Wait and day or two, return, and make any other corrections. Hair is never one color there are several colors in human hair. The complexion of the individual and the color of the eyebrows and eyelashes help determine hair coloring. The overall colorizing of the hair and skin will determine the colors of the wardrobe. An easy method to determine hair and wardrobe color is to refer to spring, summer, autumn, and winter colors. There is much information on seasons of the year fashion color coordination. Take a look at hair colorizing kits and see the many combinations of hues to select from. Just as the skin has a variety of pigment, hair coloring is achieved in the same manner. Add a base of blue or green followed by dark brown or black. This produces cool tones to the hair strands. A base of red or reddish-orange covered with brown or black produces a warm tone. Make a sample on a sheet of paper with different colors before applying to your masterpiece. Highlights are made with white, yellow, red, and orange. The tint on the lips, the hair coloring, and the wardrobe will determine the final application of tint for the lip gloss. 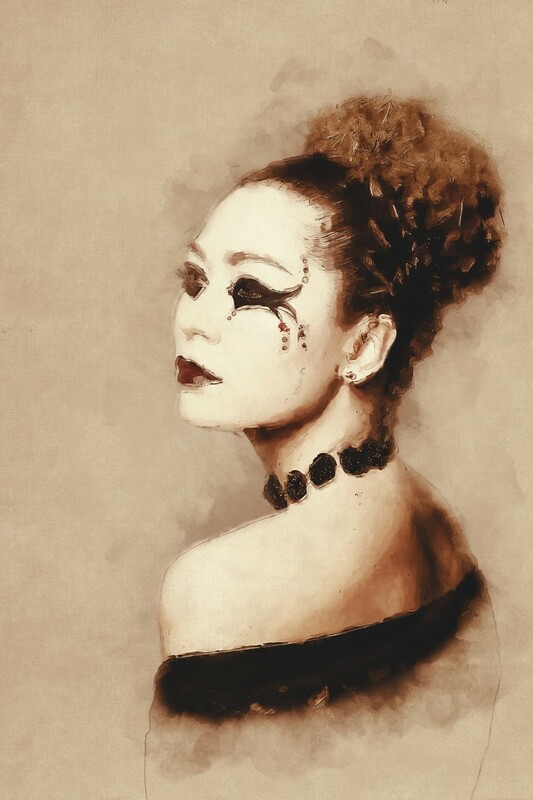 Bring more life to the portrait by coloring the eyelashes and eyebrows. The color of the eyes will be a personal choice, but it should match the personality in the portrait. Outline the eyes with black or brown. Adding a thin layer of blue or green eyeshadow around the eyes, and the eyelids will make the eyes appear dramatic or more life-like. 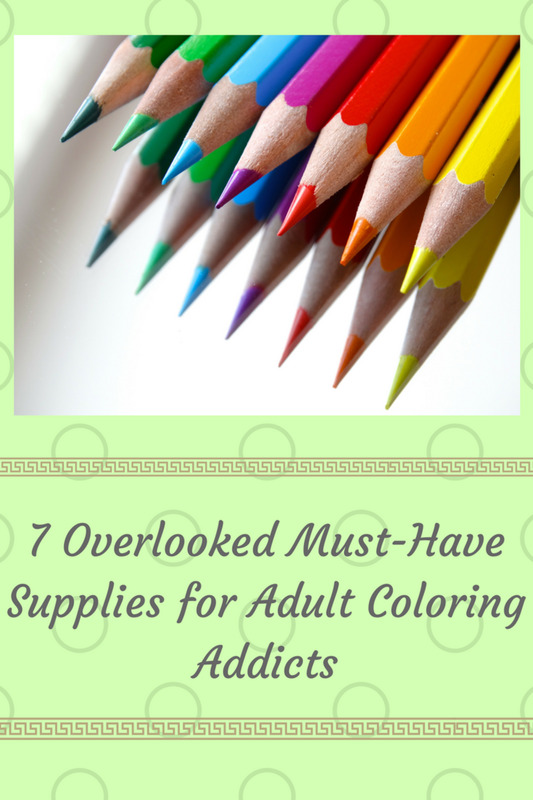 Have you gotten caught up in adult coloring? 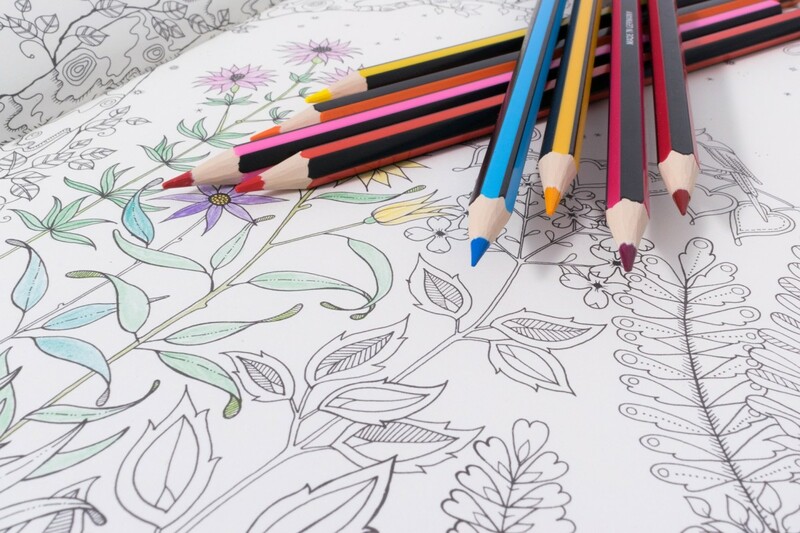 Yes, I love this new idea of adults coloring for relaxation. No, I am not familiar with this new interest. Are you a coloring pencil artist? I color some of my sister's coloring books during my free time and it is very relaxing. It brings me back to my childhood days. Even though there are already available mobile applications for coloring, I still prefer doing it on a paper. This is a great article, Tricia.